We know how common it is for teachers to spend oodles of their own money on classroom supplies and incentives. 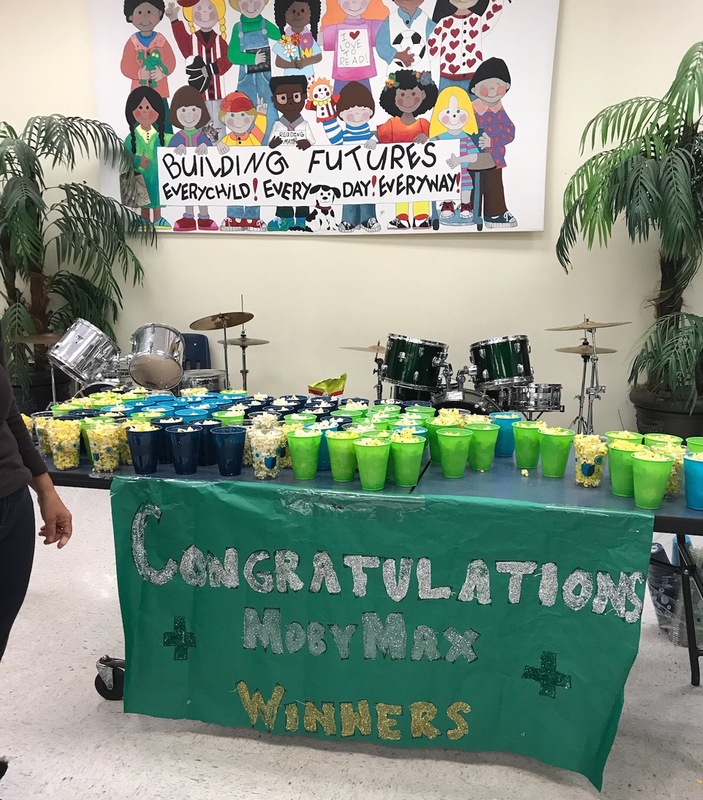 With Moby Real Rewards (which comes with Moby Suite School Licenses), we try to take on some of that burden by rewarding classrooms with goodies and gift cards. Whether or not your school is participating in Moby Real Rewards, there are probably times during the school year when you'd like to celebrate but don't want to break the bank. We've put together a list of 20 of our favorite affordable party ideas. Pep rallies and a hall of fame…for math? You read that right. Ask most students what they think about math, and they’ll groan. They’ll roll their eyes. They’ll tell you how tough it is and how much it bores them. 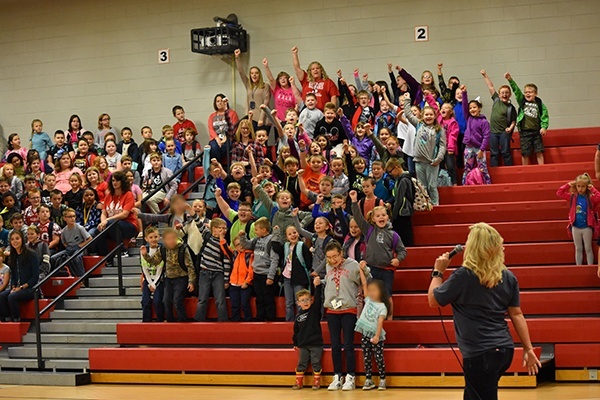 That’s why what’s going on at Crossroads Elementary School in Owingsville, Kentucky is so exciting. 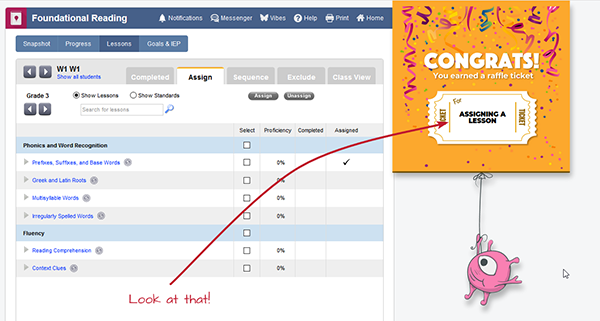 Thanks to MobyMax, students there don’t despise math — they’re loving it! 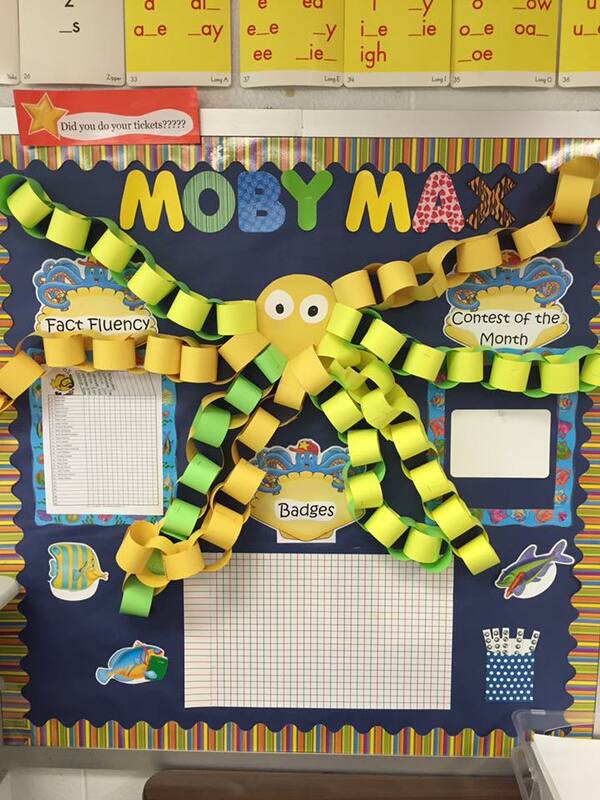 Stefani Donohew, the school’s math intervention teacher and math coach, attributes her students’ math success to three factors: regular work on Moby in the classroom, using Moby at home, and real rewards for student achievement. Teachers win big with Moby Raffle! 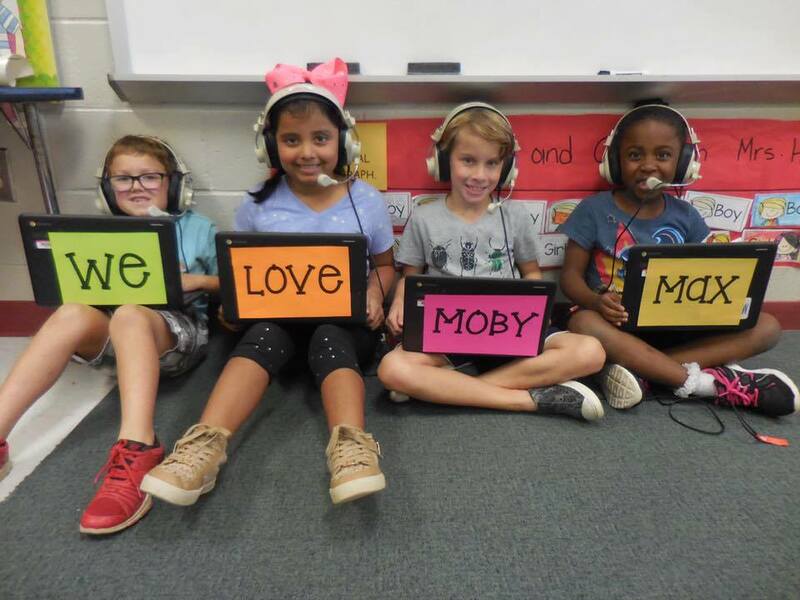 Moby knows that teachers work hard in their classrooms every single day, and we want them to feel like winners every single day. 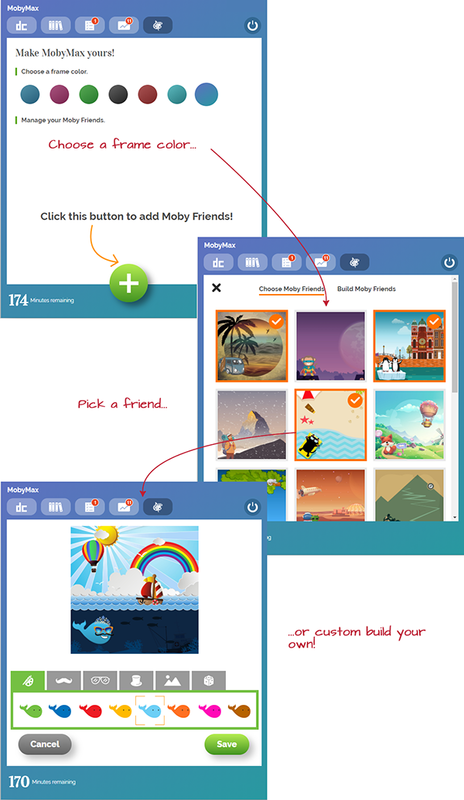 That's why we're introducing a new feature made just for rewarding teachers: Moby Raffle! 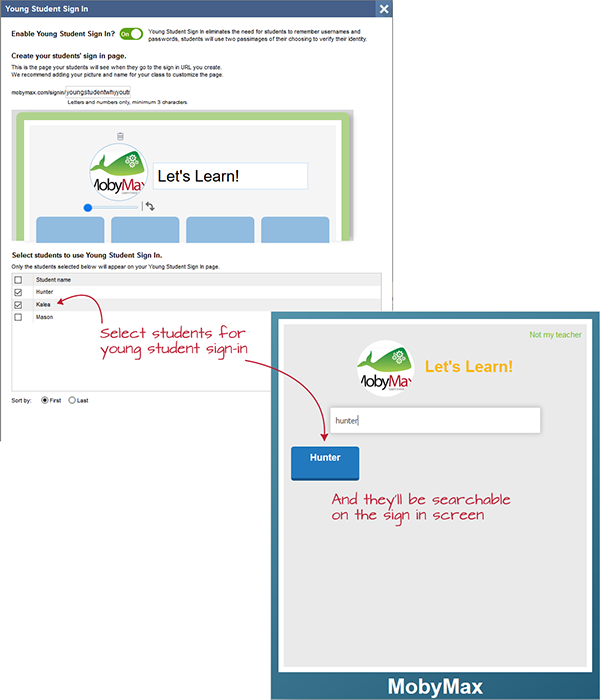 Sign in the easy way with Young Student Sign In! No teacher wants to waste computer lab time searching for usernames and passwords, but that's where MobyMax Young Student Sign In comes in! When enabling this sign-in option, you will now be able to select which students appear on the sign in screen. Students can also search for their names on their sign in screen. When learning's fun, everyone wins! Looking to get a major excitement boost in your classroom this year? Want to do something special (and easy) that inspires your kiddos to come in early, work without complaining, and exceed both your expectations and theirs? 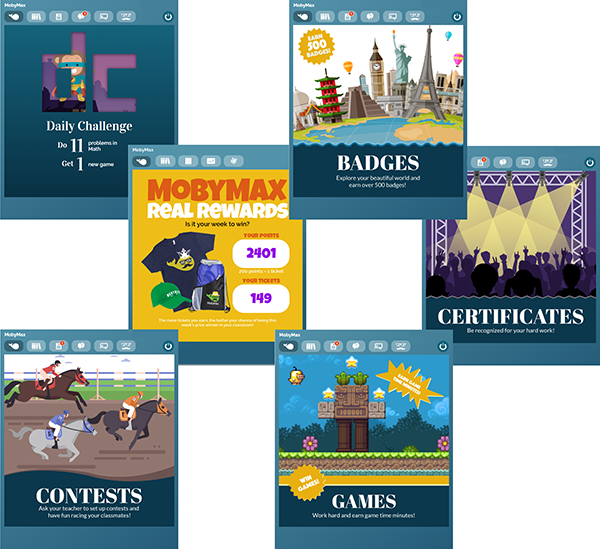 Well, take a look at Moby Contests!! New Assessments For Early Readers! If you pop into Moby Assessments today, you might notice a few things have changed. 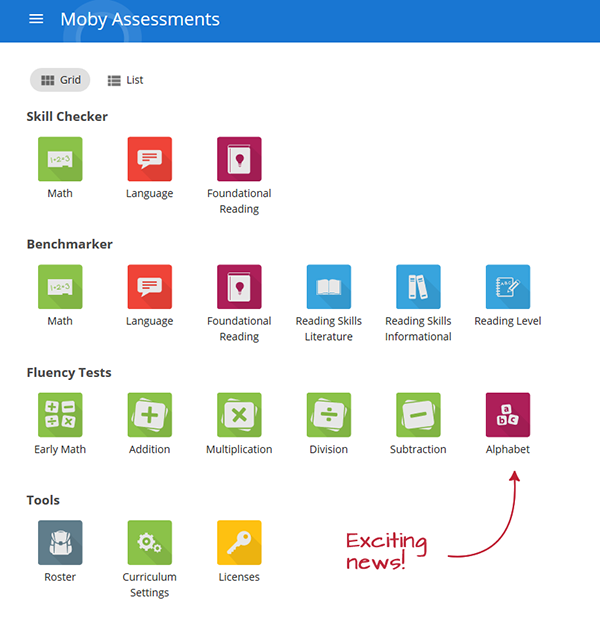 We now have a new category of assessments called "Fluency Tests" and a brand new "Alphabet" assessment!